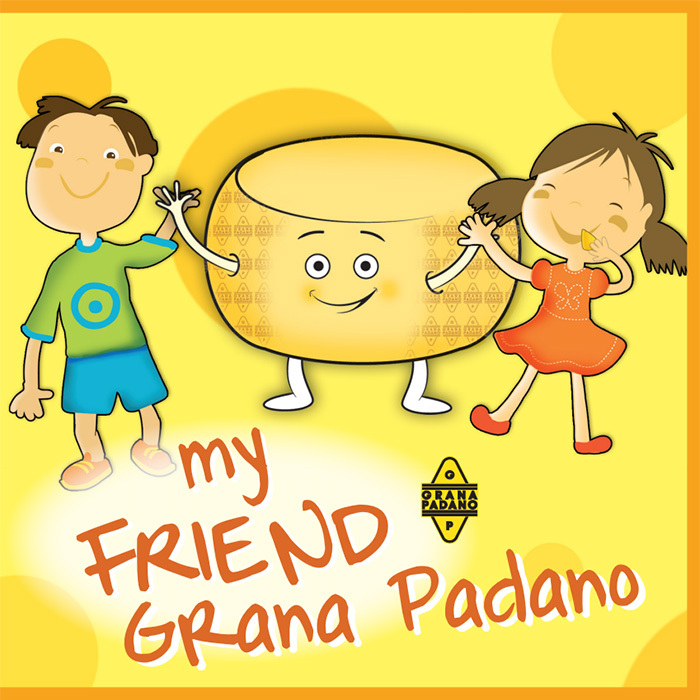 A treasure to discover...and to eat!Children can discover the Grana Padano's history and production process in an amusing way. 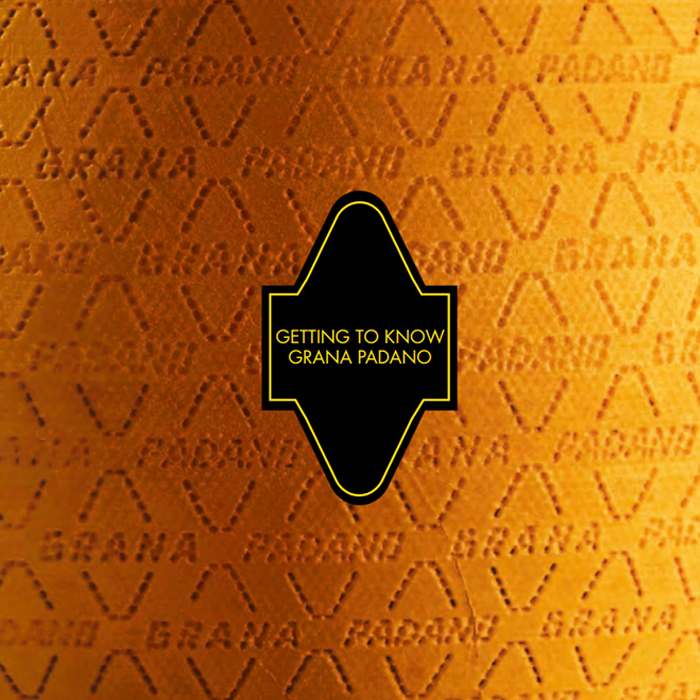 The idea of classifying Grana Padano (PDO) according to specific ageing criteria is certainly positive. A useful move, in line with the policy of providing the consumer with more information and – to use a current expression – better traceability.